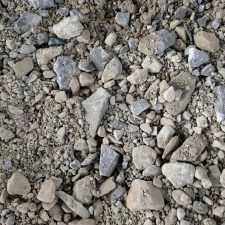 Our goal at PMW Quarries is to ensure we supply quality aggregates and provide excellent service and flexibility to all our customers. 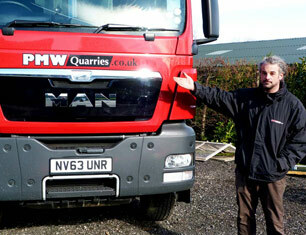 Our 13 strong fleet of 8 wheel tipper wagons deliver aggregates in bulk throughout West Yorkshire and beyond. 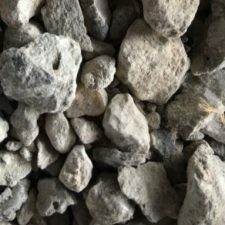 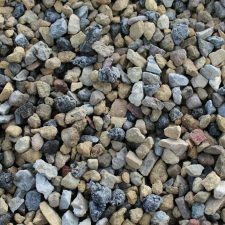 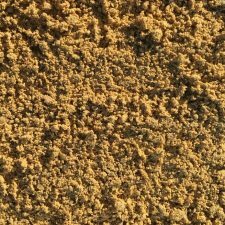 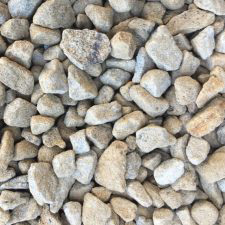 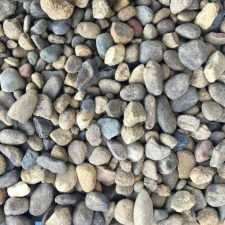 We supply and deliver a broad range of quarried & recycled aggregates including sub base, clean stone, pipe bedding, topsoil, sand and gravel sourced from quarries throughout Yorkshire. 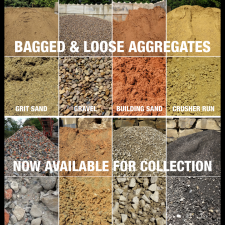 To view our full range of products follow the picture links below. 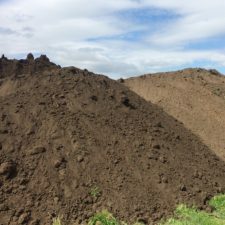 We can also offer a site clearance service with our fully licensed tipping facilities. 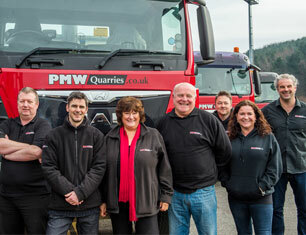 PMW Quarries is a family run business, continuing on from P & M Watson Haulage which has been established for over 35 years. 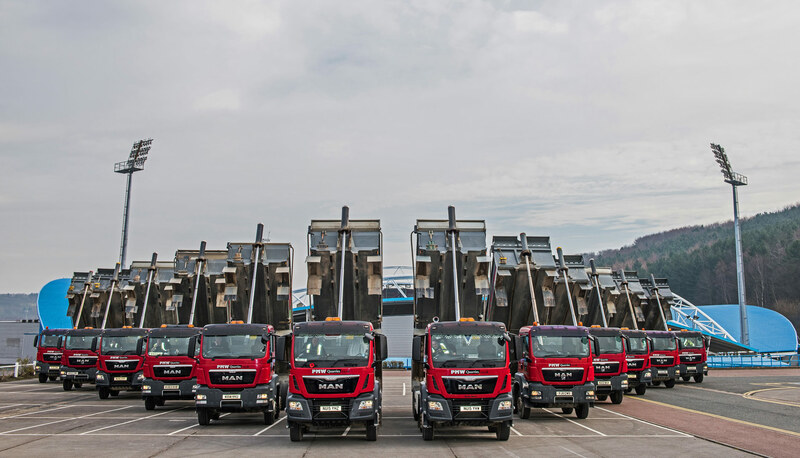 After a successful major expansion program over the last few years and the development of an ongoing partnership with MAN Truck & Bus, we are now in the proud position of being one of the largest suppliers of aggregates in West Yorkshire. 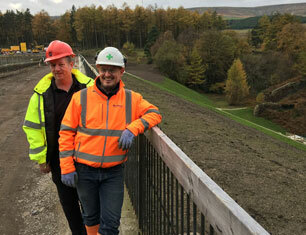 PMW Quarries Ltd have been privileged to supply various construction materials to J N Bentley at Riding Wood Reservoir during 2017.